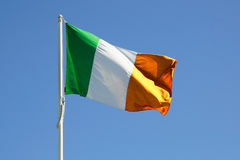 4,889 ireland flag stock images are available royalty-free. Ireland flag and two mice with backlight. Online cooperative games. Cyber sport team. 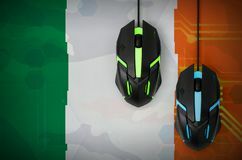 Ireland flag and two modern computer mice with backlight. 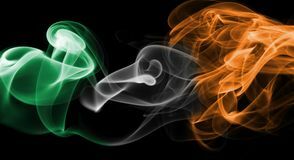 The concept of Close up of sparkler burning over Ireland, Irish flag. Holidays, celebration, party concept. 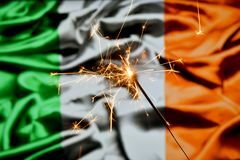 Close up of sparkler burning over Ireland, Irish flag. 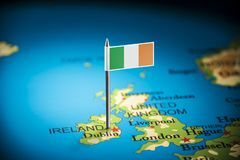 Holidays Ireland flag on map. 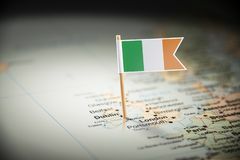 Ireland paper flag pin on a map (series image Ireland Flag. 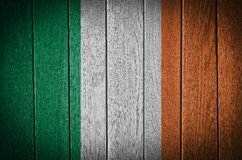 Painted on old wood plank background Ireland flag. 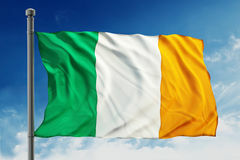 Isolated on blue sky background Ireland flag. 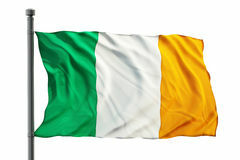 Isolated on white background Ireland flag. Man in white shirt with title IRELAND, irish flag in background Face with northern ireland flag. 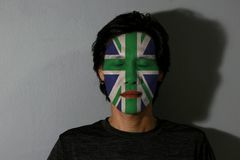 Human`s face with northern ireland flag Face with the Ireland flag. 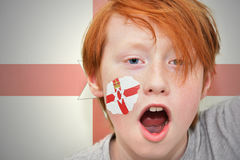 Face of a woman with the Ireland flag Redhead fan boy with northern ireland flag painted on his face. 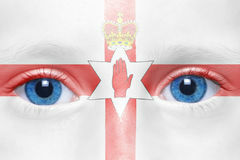 On the northern ireland flag background Northern Ireland Flag. 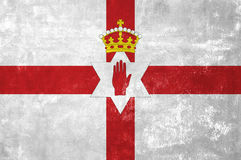 Northern Ireland - Flag on Old Grunge Texture Background Grunge Ireland flag. 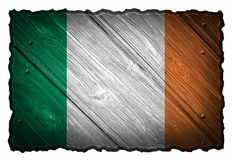 Irish flag with grunge texture. 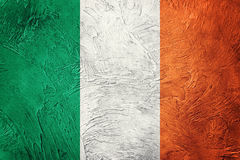 Grunge flag Grunge Ireland flag. 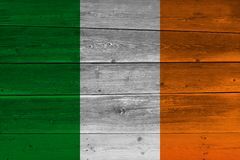 Irish flag with grunge texture. Grunge flag Ireland Flag Ruffled Beautifully Waving Macro Close-Up Shot. 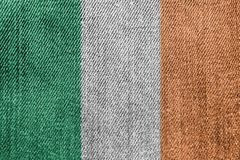 Studio Ireland Textile Industry Or Politics Concept: Irish Flag Denim Jeans. 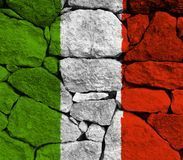 Background Texture Ireland full flag. On a clear blue sky Hand inserting an envelope in a Ireland flag ballot box on European Union flag background. 3d illustration. 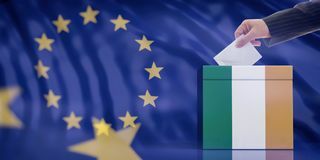 Elections in Ireland for EU parliament. 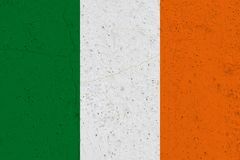 Hand Ireland paper flag. Patriotic background. 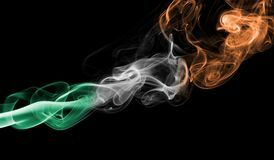 National flag of Ireland Ireland flag smoke. 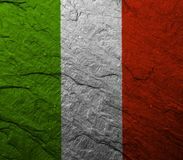 Isolated on a black background Ireland grunge flag. Patriotic background. 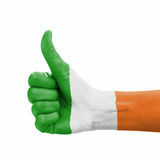 National flag of Ireland Hand with thumb up, Republic of Ireland flag paint. Ed as symbol of excellence, achievement, good - isolated on white background Ireland Flag. 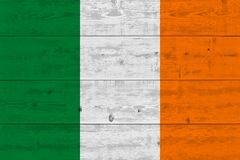 Painted on old wood background Ireland Flag. 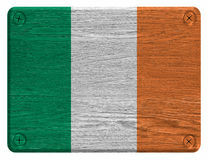 Painted on wood tag Ireland Flag. Painted on wood tag Ireland marked with a flag on the map. 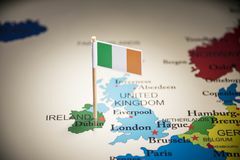 Ireland marked with a flag on the map. 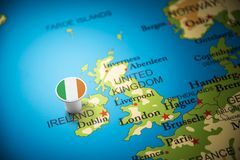 Ireland marked with a flag on the map. 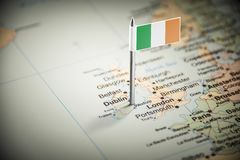 Ireland marked with a flag on the map. 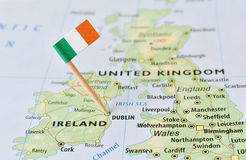 Ireland marked with a flag on the map. 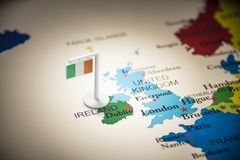 Ireland marked with a flag on the map. 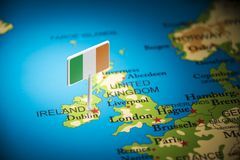 Ireland marked with a flag on the map. 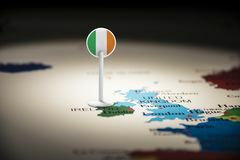 Ireland marked with a flag on the map. 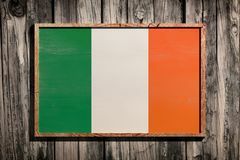 Ireland flag. 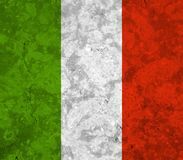 On white background Ireland flag. 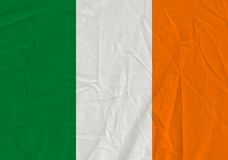 On white background Ireland flag. 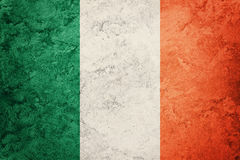 On white background Ireland flag. 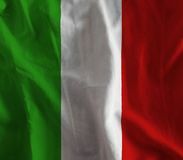 On white background Ireland flag. 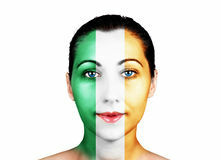 On white background Ireland flag. On white background Ireland flag. 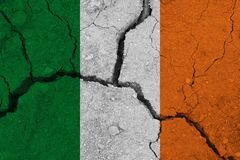 On white background Ireland flag on the cracked earth. 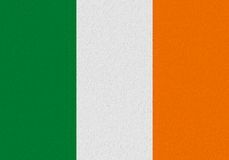 National flag of Ireland. 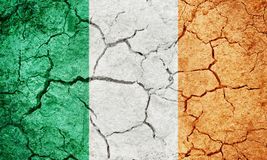 Earthquake or drought concept Ireland flag on concrete wall. Patriotic grunge background. 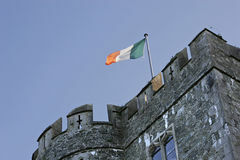 National flag of Ireland Republic of Ireland flag on castle. 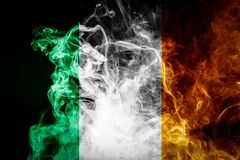 Republic of Ireland flag on kilkea castle Ireland flag smoke. Isolated on a black background Ireland flag illustration. 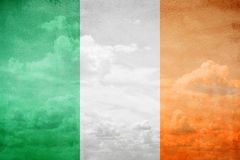 Ireland flag vintage sky illustration Fluttering Ireland flag on clear white background isolated. 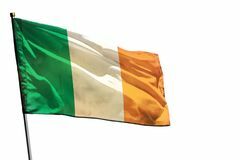 Fluttering Ireland flag isolated on white background Fluttering Ireland flag on clear white background isolated. 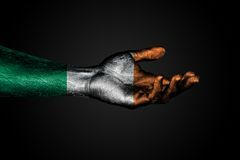 Fluttering Ireland flag isolated on white background Outstretched hand with a drawn Ireland flag, a sign of help or a request, on a dark background. 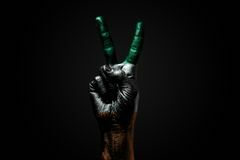 Horizontal frame A hand with a drawn Ireland flag shows an PEACE sign, a symbol of peace, friendship, greetings and peacefulness on a dark. Background. Horizontal frame Ireland flag painted on old wood plank. Patriotic background. 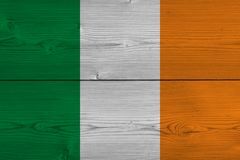 National flag of Ireland Ireland flag painted on old wood plank. Patriotic background. 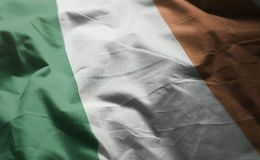 National flag of Ireland Portrait of a man with Northern Ireland flag painted on his face and close eyes with black shadow on grey background. 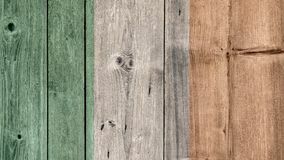 The concept of sport or nationalism Ireland flag painted on old wood plank. Patriotic background. 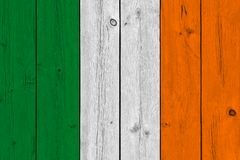 National flag of Ireland Ireland Flag Wooden Fence. 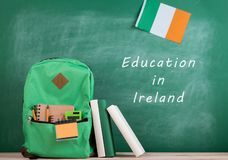 Ireland Politics News Concept: Irish Flag Wooden Fence Backpack, blackboard with text & x22;Education in Ireland& x22;, flag of the Ireland, books and notebooks. Learning languages concept - green backpack Ireland flag painted on old wood plank. Patriotic background. 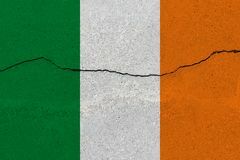 National flag of Ireland Ireland flag on concrete wall with crack. Patriotic grunge background. National flag of Ireland Ireland flag and computer mouse. Concept of country representing e-sports team. 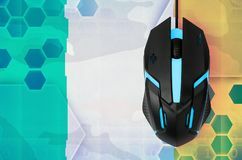 Ireland flag and modern backlit computer mouse. 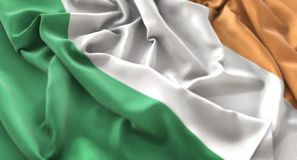 Concept of country representing e Republic of Ireland flag. 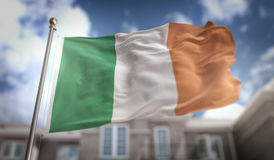 On dry earth ground texture background Ireland Flag 3D Rendering on Blue Sky Building Background. 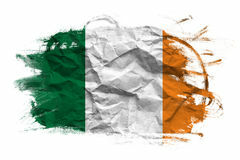 Digital Art Ireland flag on Crumpled paper texture. Old recycled paper background Hourglass on the background of the Ireland flag, the concept of time and countries, space for text Mini Ireland flag stick on the white shuttlecock on the grey background and out focus badminton racket. 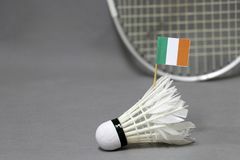 Concept of badminton sport Mini Ireland flag stick on the white shuttlecock on the grey background and out focus badminton racket. 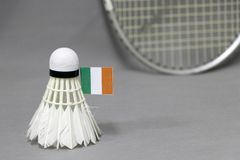 Concept of badminton sport Mini Ireland flag stick on the white shuttlecock on the grey background and out focus badminton racket. 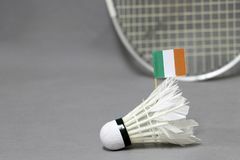 Concept of badminton sport Wooden Ireland flag. 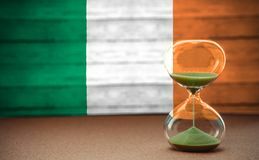 3d rendering of Ireland flag on a wooden frame over a planks wall Ireland flag in citrus fruit slices vertical frame. 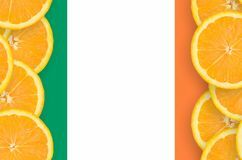 Ireland flag in vertical frame of orange citrus fruit slices. 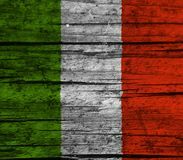 Concept of growing as well as import and export Ireland flag in citrus fruit slices horizontal frame. 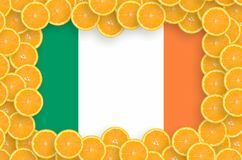 Ireland flag in horizontal frame of orange citrus fruit slices. Concept of growing as well as import and Ireland flag in fresh citrus fruit slices frame. 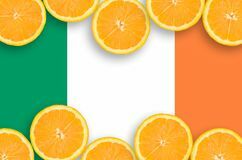 Ireland flag in frame of orange citrus fruit slices. Concept of growing as well as import and export of citrus Ireland Flag Rumpled Close Up. 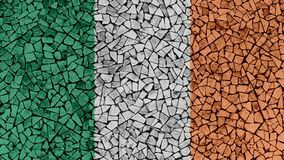 Mosaic Tiles Painting of Ireland Flag. 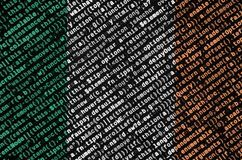 Background Texture Ireland flag is depicted on the screen with the program code. The concept of modern technology and site development. 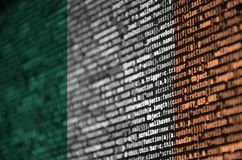 Ireland flag is depicted on the screen with the program code. The concept of modern technology and site development. 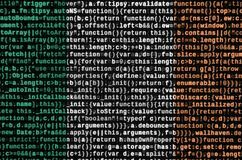 Ireland flag is depicted on the screen with the program code. The concept of modern technology and site development. 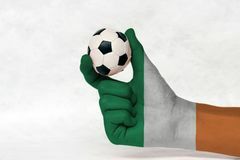 Mini ball of football in Ireland flag painted hand on white background. 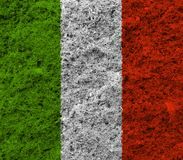 Concept of sport or the game in handle or minor matter Ireland fabric flag crepe and crease with white space. 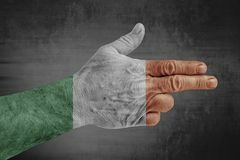 Ireland fabric flag crepe and crease with white space, a vertical tricolor of green, white and orange Ireland flag painted on male hand like a gun. Isolated on concrete National Ireland flag. 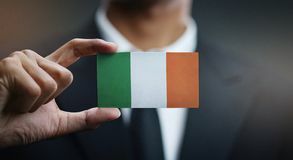 Made of thick colored smoke on a black isolated background Businessman Holding Card of Ireland Flag. 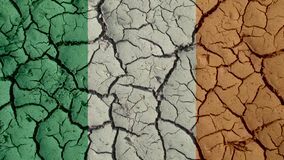 Political Crisis Or Environmental Concept Mud Cracks With Ireland Flag. 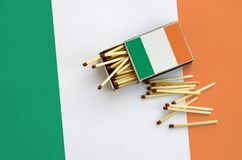 Political Crisis Or Environmental Concept: Mud Cracks With Ireland Flag Ireland flag is shown on an open matchbox, from which several matches fall and lies on a large flag.